Plus online resources and lesson plans. 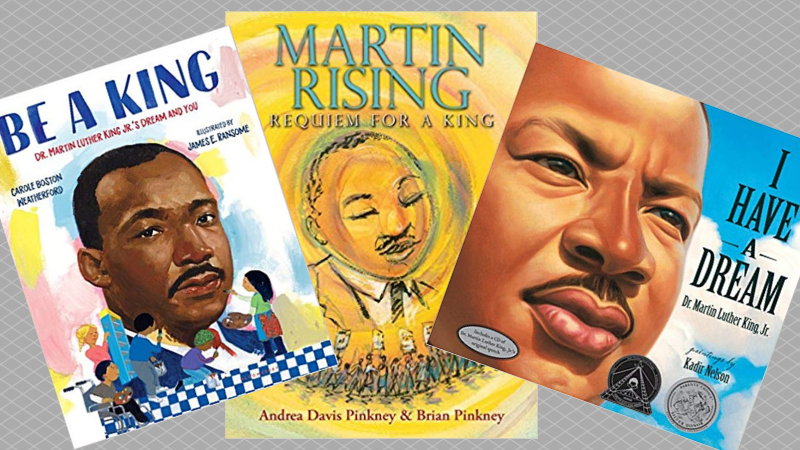 Alternating spreads share details from Dr. Martin Luther King, Jr.’s life story with imagined images of a classroom of children carrying out the principles he championed in present day. 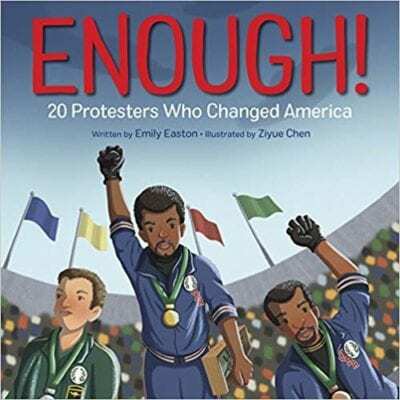 This would be an awesome whole-school read aloud with focused conversations at each grade level. 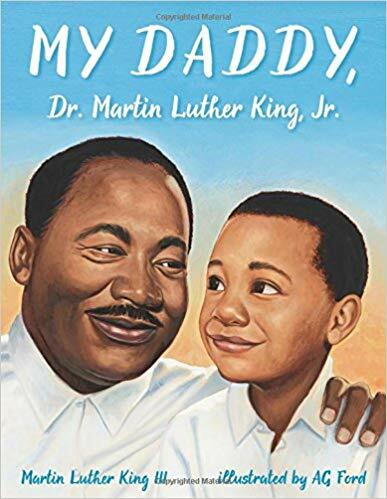 This is a touching biography of Dr. King penned by his son, Marty. While the rest of the world knew him as a powerful leader, at home he was “just Dad.” This relatable tribute shares some meaningful, lesser-known examples of the King family’s activism to promote nonviolence. This is the story of Dr. King’s childhood and rise to civil rights leader as only his sister could tell it — practical jokes and all. 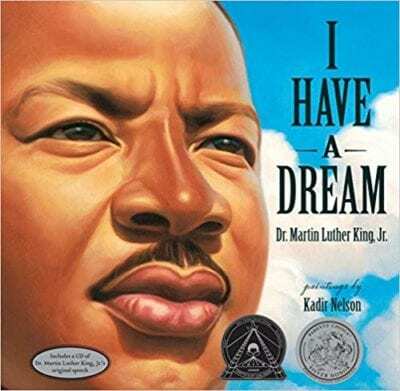 Caldecott Honor artist Kadir Nelson’s stunning paintings scaffold students’ understanding of of Dr. King’s most famous speech. 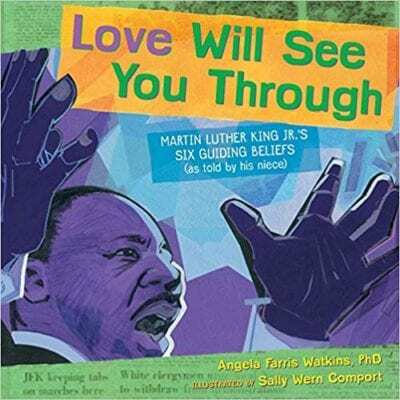 The book includes an audio recording for sharing with students as well. 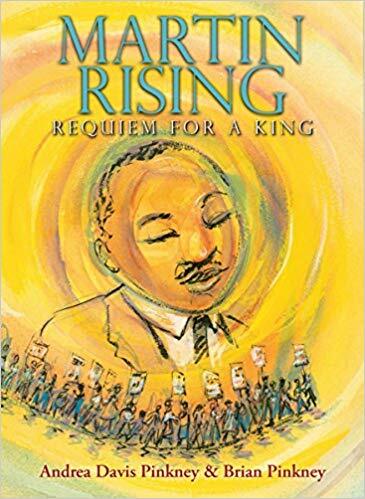 This bookshelf staple—which uses Dr. King’s own words paired with moving artwork to tell his life story—never fails to leave students awestruck. This primer on the principles that drove Dr. King’s work is an excellent springboard for conversations about applying his beliefs to our own lives. When a young girl hears Dr. King speak at her church, she’s inspired to take action. 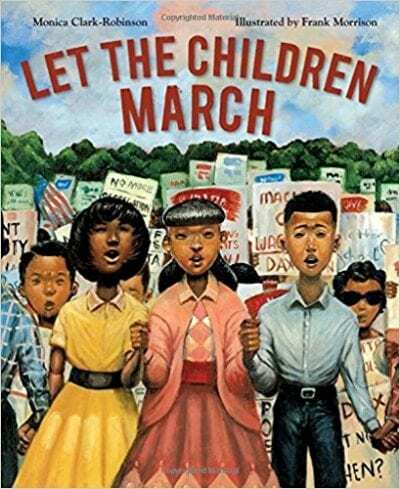 This moving portrayal of the 1963 Birmingham Children’s Crusade offers students a unique perspective on children’s involvement in the civil rights movement. Written by a Parkland shooting survivor, this diverse list of influential activists puts Dr. King’s legacy in a larger context. Plan for multiple readings so students can make use of the informative back matter to appreciate the full text. Don’t be fooled by the comic book style of this series — the text packs a lot of information key events in Dr. King’s life and work. Use it alongside some of the more artful titles. 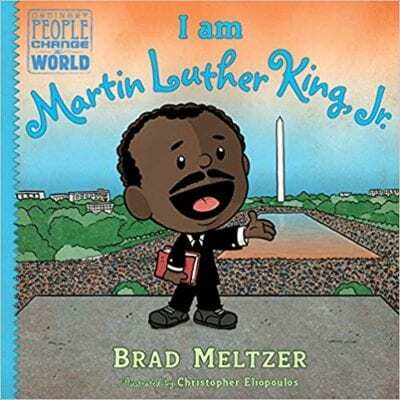 Kids are drawn to this reliably engaging biography series. 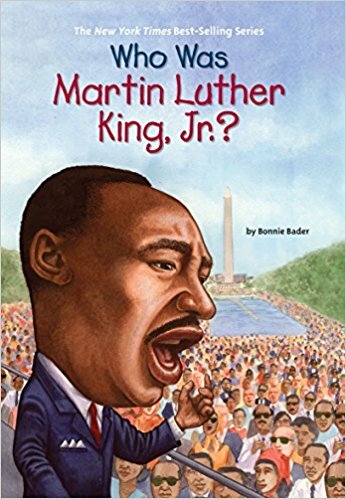 Clearly written text with ample illustrations helps students understand how Dr. King’s work came to be, and how it shaped history. This unique anthology chronicles the winter and spring of 1968, leading up to Dr. King’s assassination. Extensive back matter builds background knowledge for appreciating the arc of events depicted. This is an exceptional resource for framing meaningful discussions in middle and high school classrooms. 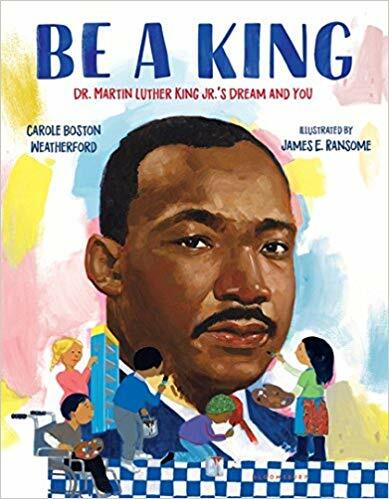 Scholastic provides an exceptional discussion guide that includes additional reflections from the author and illustrator. 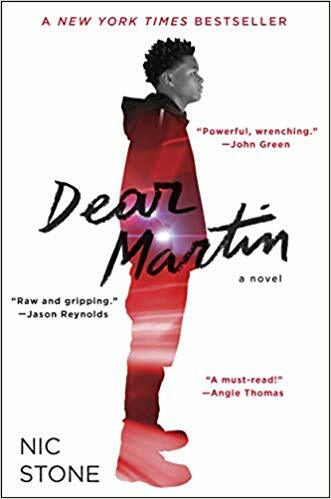 This intensely gripping novel stars Justyce, a high-achieving African American student whose life takes an unforgettable turn as a result of racial profiling. 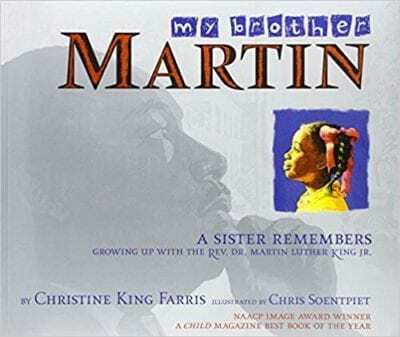 He turns to the teachings of Dr. Martin Luther King to make sense of his experiences. 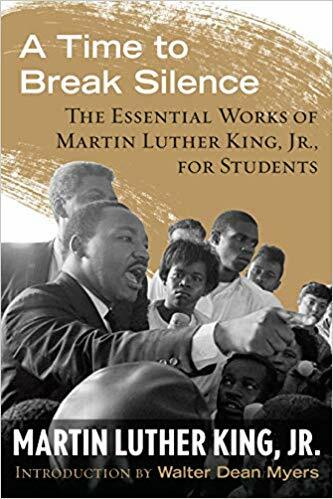 This helpful volume contains a collection of Martin Luther King, Jr.’s most important writings and speeches, chosen by teachers. 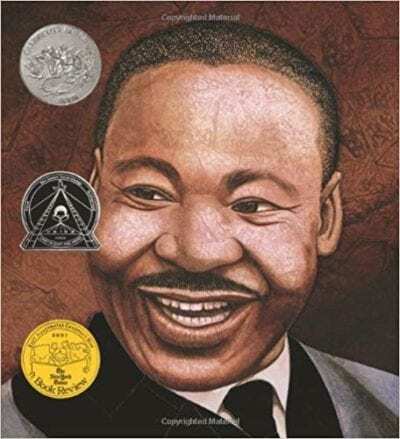 What are your favorite Martin Luther King books for the classroom? Come and share in our WeAreTeachers HELPLINE group on Facebook. 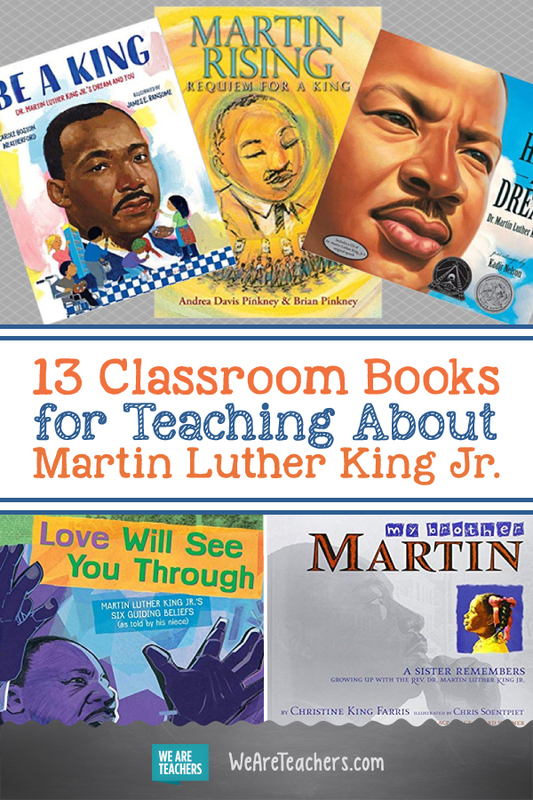 Plus, great Martin Luther King activities and quotes.